Extra battery. Not extra bulk. Who wants to be tied down with cords and wall outlets? Nobody, that’s who. 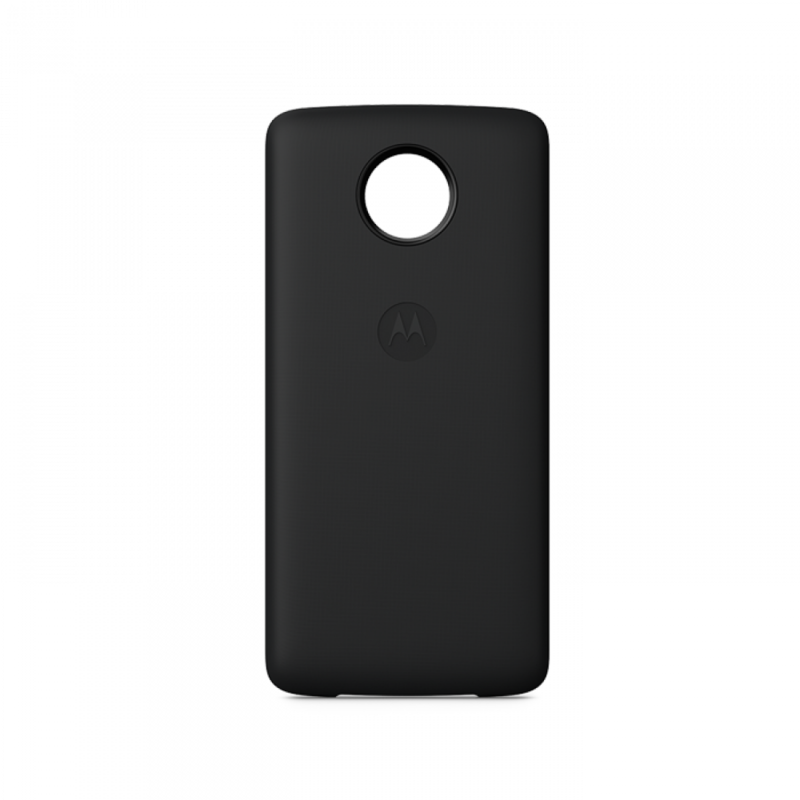 The Moto Power Pack instantly adds up to 16 hours of battery life to your phone, whenever, wherever. Simply snap it on to recharge. Extra power in a snap. Anywhere. Who wants to be tied down with cords and wall outlets? Nobody, that’s who. The Moto Power Pack instantly adds up to 16 hours* of battery life to your phone, whenever, wherever. Simply snap it on to recharge.